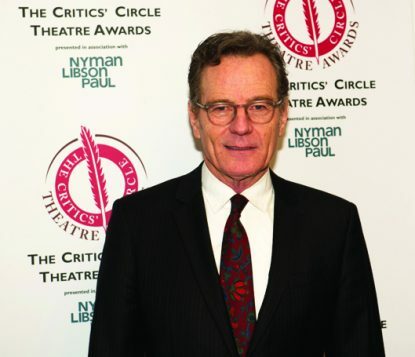 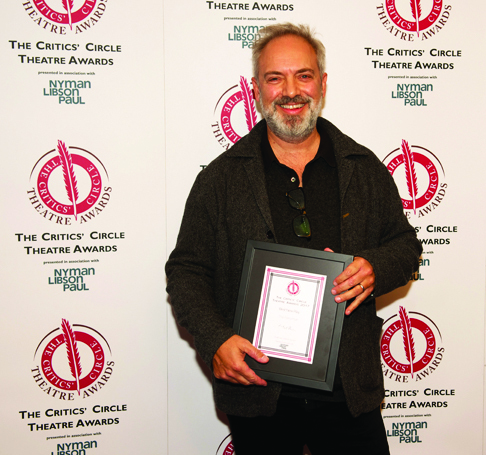 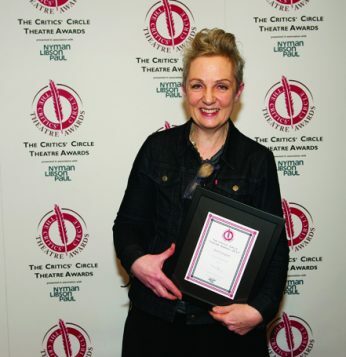 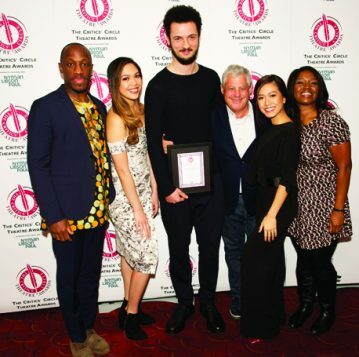 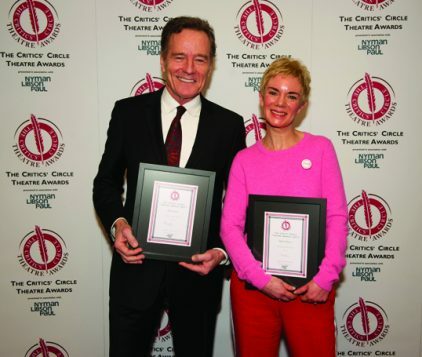 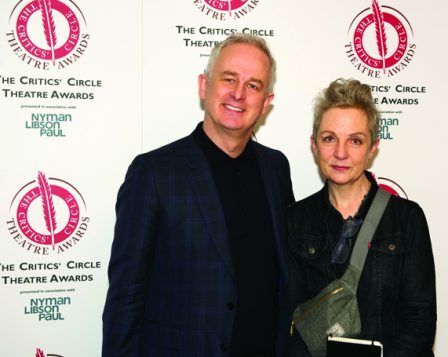 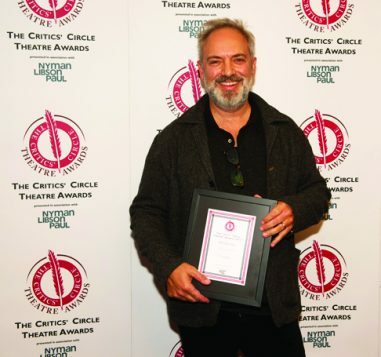 Follies scooped two prizes at this year’s Critics’ Circle Theatre Awards, with nods also going to Hamilton, The Ferryman, Andrew Scott, Victoria Hamilton and Bryan Cranston. 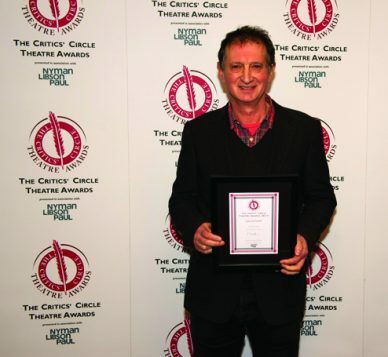 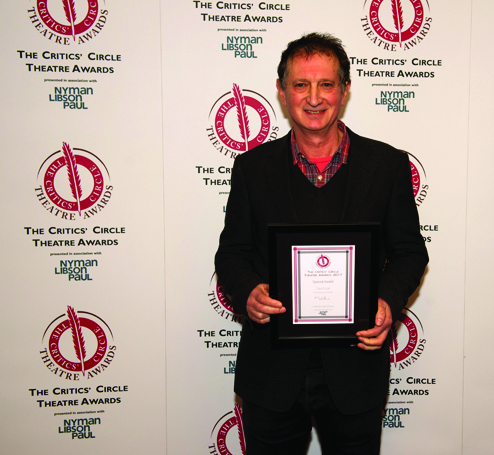 Former Young Vic artistic director David Lan wins special award for services to theatre. 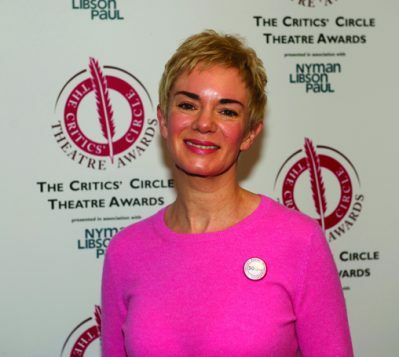 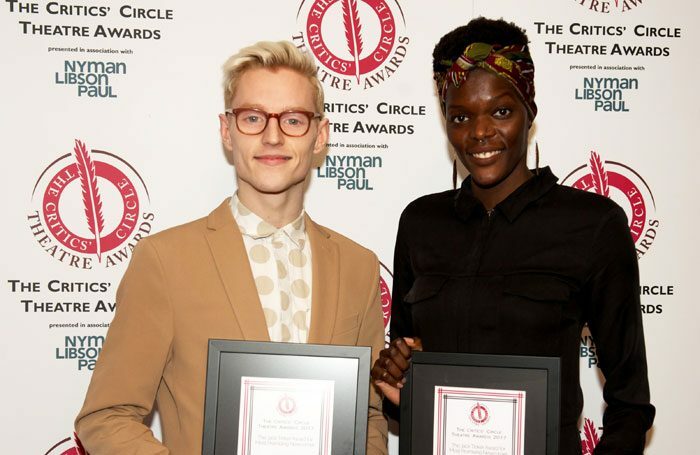 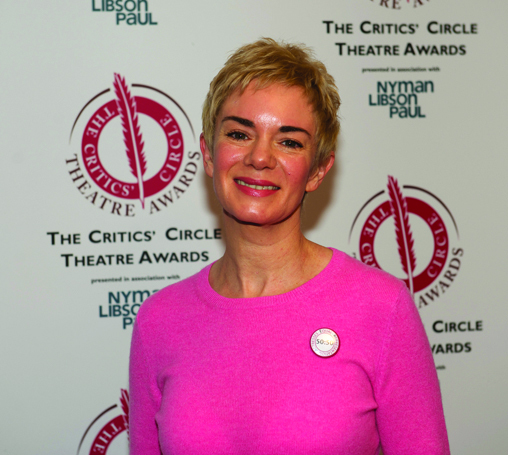 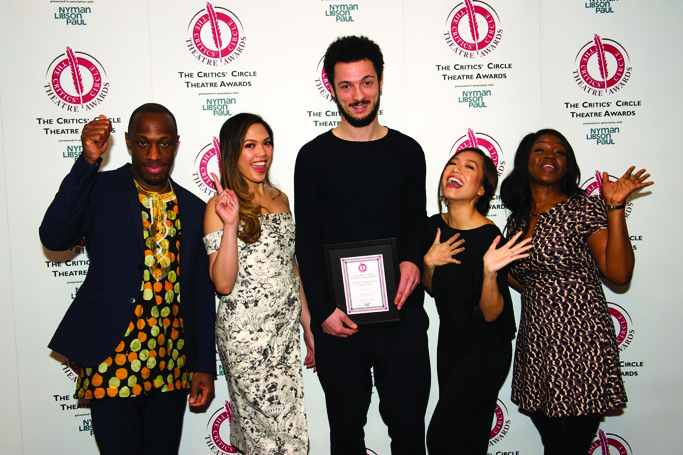 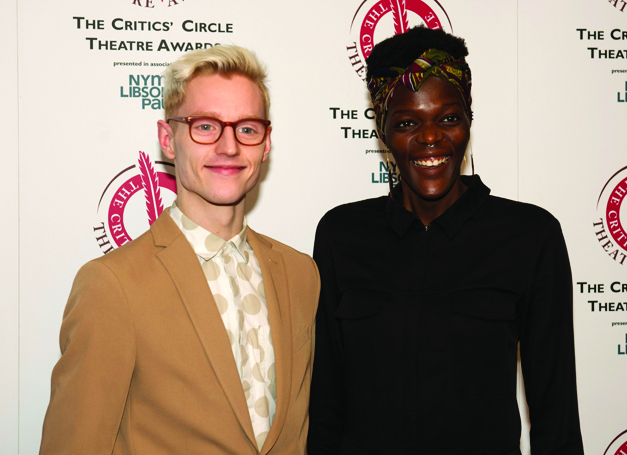 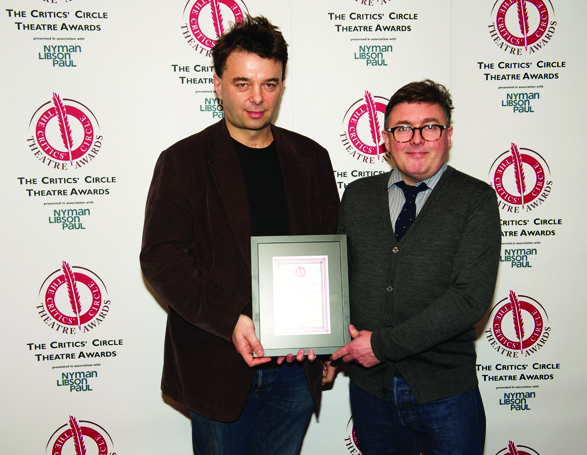 The Critics’ Circle Theatre Awards are decided annually by critics and cover theatre in London in 2017. 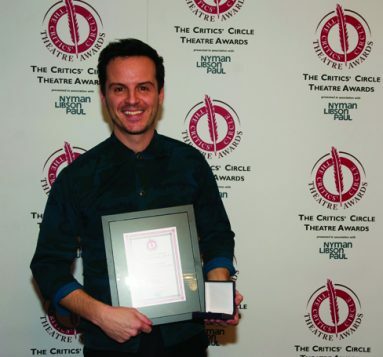 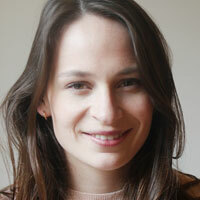 They were presented at the Prince of Wales Theatre on January 30.